FOOTBALL : CARDIFF CITY TO PAY UP EMILIANO SALA TRANSFER FEE OF USD $19 MILLION !? - Sports | Sports 24 | Sports News ! 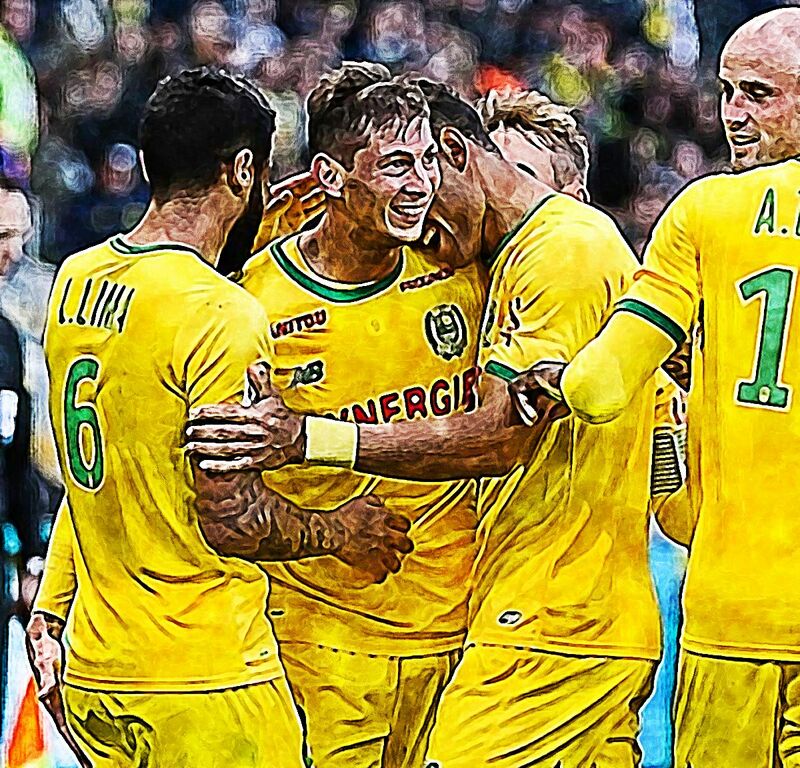 Home World Cup FOOTBALL : CARDIFF CITY TO PAY UP EMILIANO SALA TRANSFER FEE OF USD $19 MILLION !? FOOTBALL : CARDIFF CITY TO PAY UP EMILIANO SALA TRANSFER FEE OF USD $19 MILLION !? FOOTBALL : CARDIFF CITY TO 'HONOUR' EMILIANO SALA TRANSFER FEE OF USD $19 MILLION !? Chairman Mehmet Dalman says Cardiff will be "honourable" with Nantes over the £15m transfer for Emiliano Sala. A minute's applause is held for Emiliano Sala at Old Trafford.